GDC’s customers will benefit from Veritek’s pan-European business which already supports a number of global cinema technology companies. 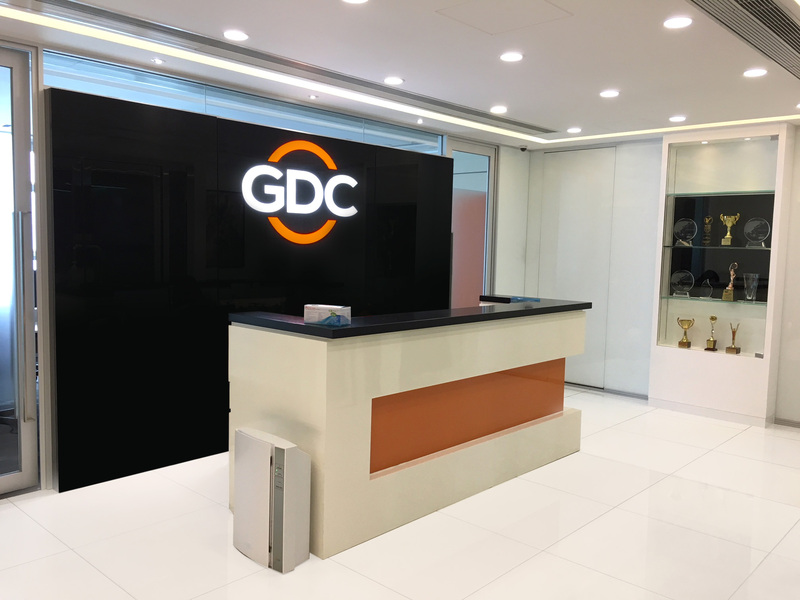 GDC customers in Europe can expect to be connected to Veritek’s highly skilled and GDC-qualified engineers to ensure equipment is operating without disruption or downtime. As part of the agreement, Veritek’s field engineering teams will be utilized not only for major deployments, but also for any on-site servicing needs across the UK, France, Germany, Belgium, Switzerland, The Netherlands, Spain, Portugal, Italy and beyond. This service enhancement across Europe compliments GDC’s industry leading products with an equally robust support solution.